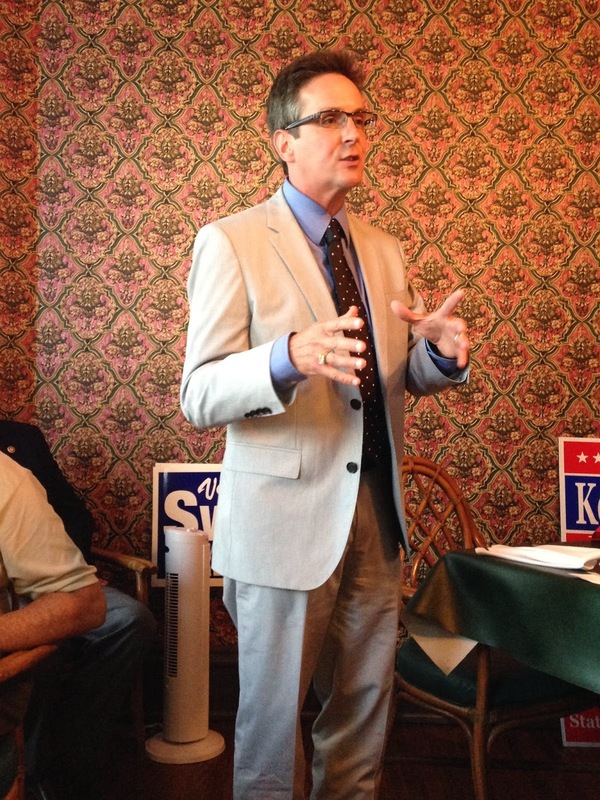 Sen. Kurt Schaefer spoke to Lafayette County Republicans June 26th at the Belarussian Baker in Higginsville where the group enjoyed a delectable buffet dinner and Russian bakery dessert bar. 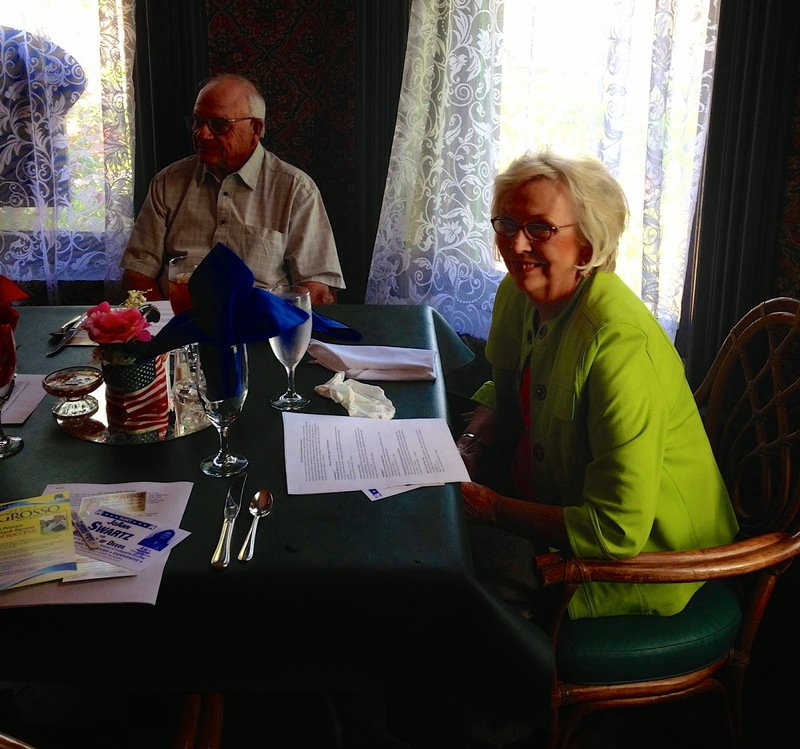 The dinner meeting was sponsored by the Republican Central Committee and the Federated Republican Women of Lafayette County. Heidi Kolkmeyer, legislative director for the Senate Majority Leader's office and treasurer of the local central committee, introduced Sen. Schaefer and outlined his legislative and legal accomplishments. 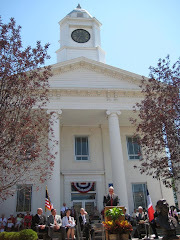 Sen. David Pearce (21st District) also made remarks about Schaefer's outstanding career in the Missouri Senate saying it was indeed an honor to have him speak in Lafayette County. Senator Schaefer discussed his opposition to Medicaid expansion, government overreach, and most specifically a proposal he sponsors to give Missourians the right to keep and bear arms. Details are below. A handout explaining the August and November ballot questions was distributed. PROGRAM: Sen. Mike Parson on "Protecting the Right to Farm"